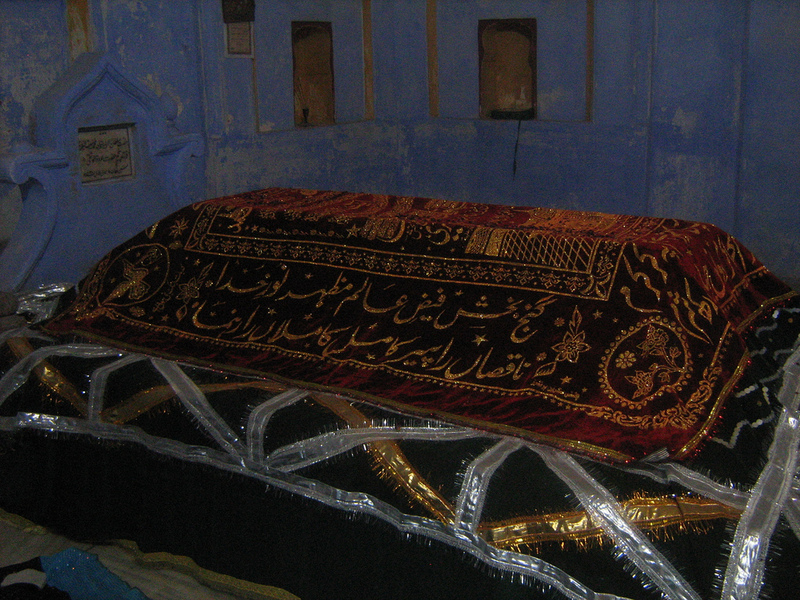 Hazrat Khwājā Saifuddīn Fārūqī Sirhindī, may Allah sanctify his soul, was born in 1049 AH and passed away on 19 or 26 Jamādā al-Awwal 1096 AH (1685). He was the 5th son of Hazrat Khwājā Muhammad Masoom Sirhindi, who was the chief spiritual successor to Imam Rabbani Mujaddid Alf-e-Sani Shaykh Ahmad Sirhindi. 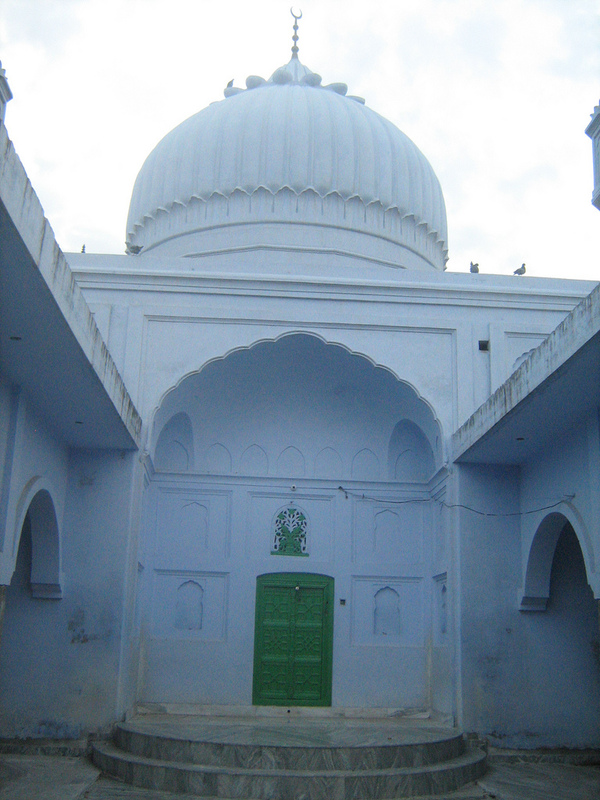 Although all his brothers were great shaykhs of the Mujaddidi order, Shaykh Saifuddin’s silsilah is the most widespread and most Naqshbandi branches today are descended from his spiritual legacy. He was the spiritual guide to Mughal emperor Aurangzeb and trained him in the Naqshbandi Sufi tariqah. His Maktubat (collection of letters) contain 18 letters directly addressed to Aurangzeb. He also directed Aurangzeb to implement Islamic Shariah rule in India. 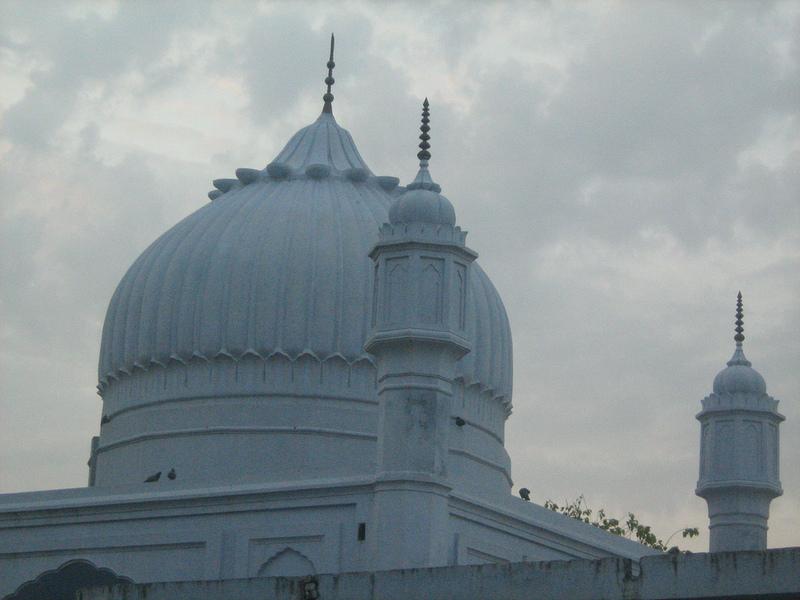 Hazrat Mirza Mazhar Jān-e-Jānān narrates that one night, when the Shaykh woke up for Tahajjud prayer, he heard the sound of flute. He fainted and collapsed and his hand was injured. When he gained consciousness, he said people accuse me of being impassible, rather they are impassible as they don’t get overwhelmed (spiritually) by music. 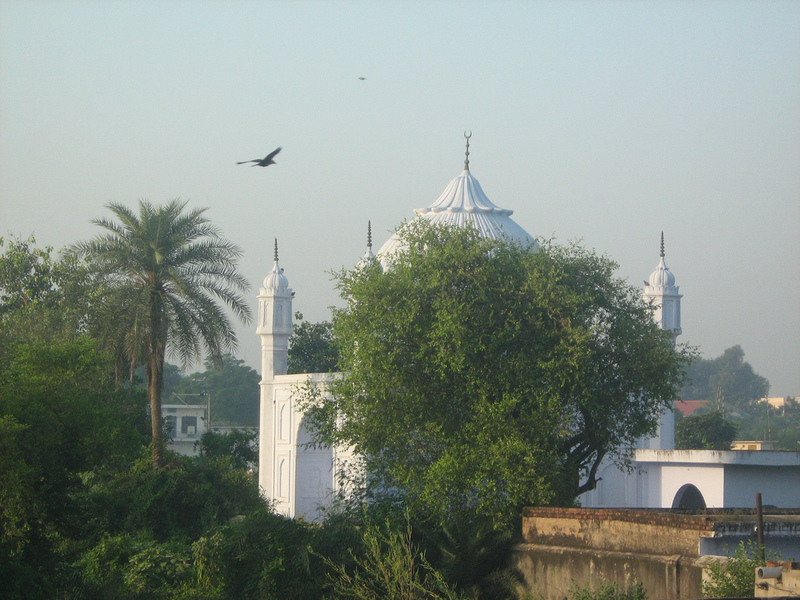 He used to celebrate the Urs (annual Sufi celebration) of his father independently at the Khanqah of Sirhind. 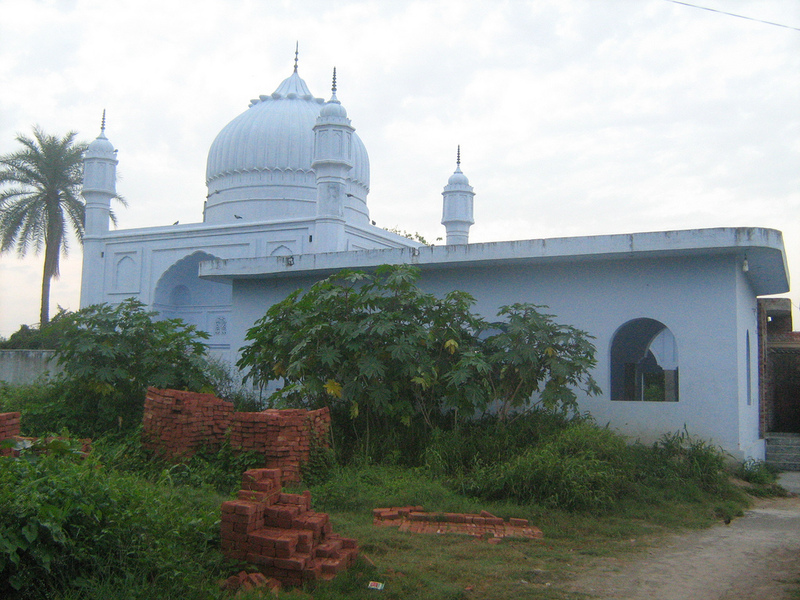 He also built the tomb over the noble grave of his father Imam Muhammad Ma’sūm which was funded and managed by the princess Roshan Ārā Begum (d. 1082 AH), sister of the emperor Aurangzeb. This princess was also among his disciples and was under his spiritual guidance. She reached high stages of the Naqshbandi Sufi path and was even allowed to train other women in this noble tariqah. Shaykh Muhammad Āzam Sirhindi, d. 1114 AH, author of Faiz al-Bārī Fī Sharah Sahīh al-Bukhārī (not available anymore) and other books. His deputies include the following. Mughal Princess Roshan Ara, who was granted deputyship for spiritual training of royal women. Thousands of other people benefited from him, including many khulafa of his father and other shaykhs. His khulafa are numerous, but not all names are recorded. 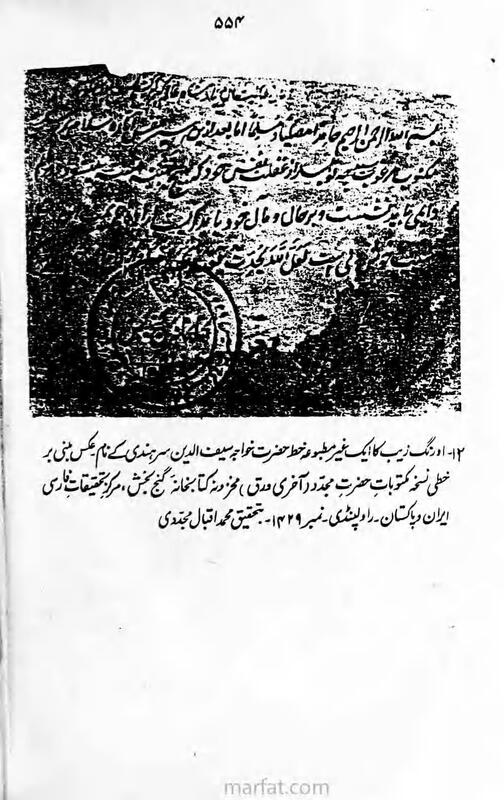 Khwājā Saifuddīn wrote letters to many prominent people including the Mughal emperor Aurangzeb and other royal family members, many of his deputies and deputies of his father and his disciples. His son Shaykh Muhammad Āzam collected 190 of those letters, which were published by Dr Ghulam Mustafa Khan from Karachi. These letters are available online on maktabah.org. The next in the Naqshbandī Mujaddidī Tāhirī spiritual golden chain is Hāfiz Muhammad Muhsin Dihlawī. 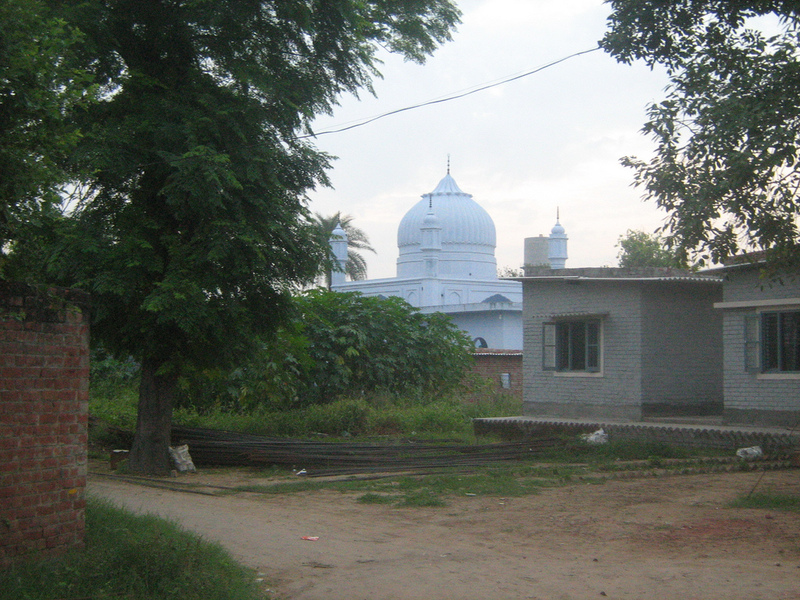 A few photographs of his noble shrine in the holy city of Sirhind (India) are presented here. This entry was posted in India, Masha'ikh, Mujaddidi family. Bookmark the permalink. inspired by the blessings of great sufis of sirhind sharif.